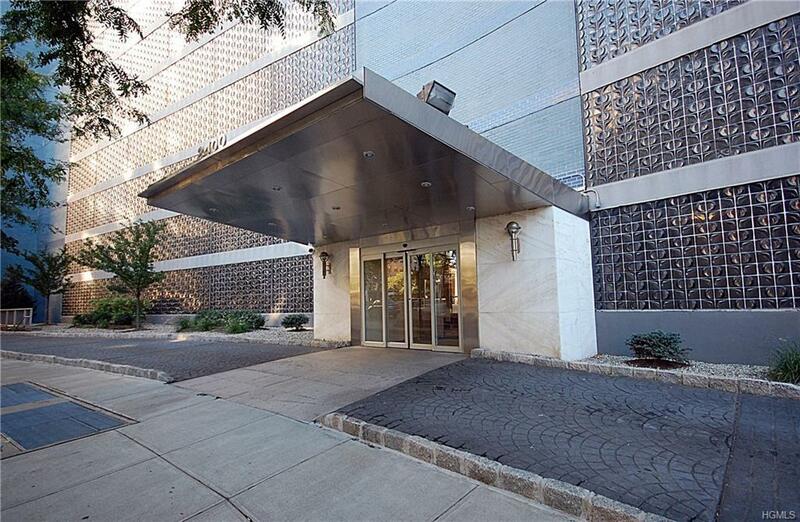 No Board Approval needed for this completely renovated one bedroom, one bath at the sought after Blue Building. 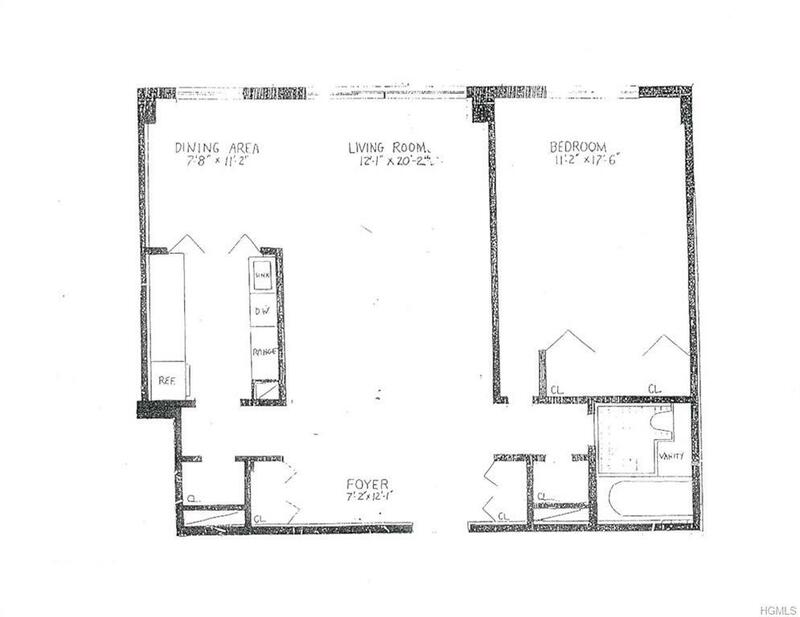 Spacious rooms, separate kitchen, hardwood floors. Extraordinary views of the Harlem and Hudson Rivers. 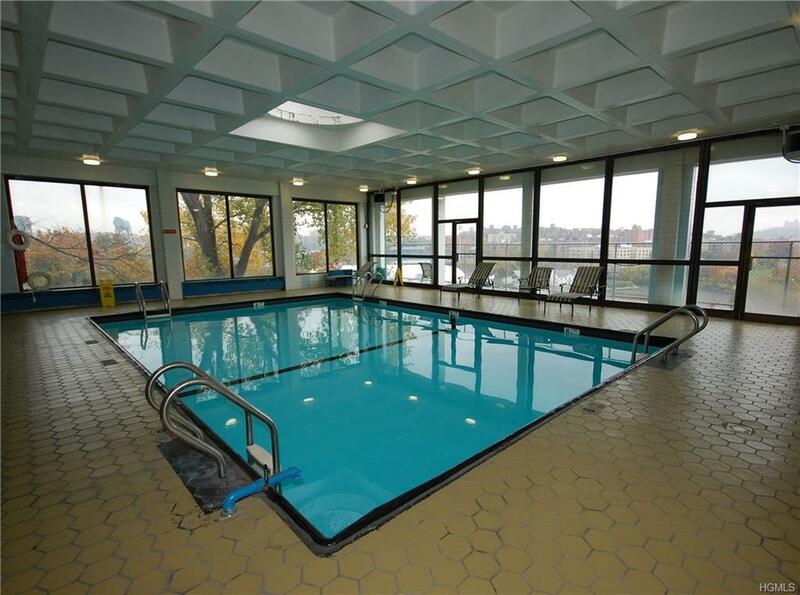 Luxury co-op features a 24 hour doorman, year round indoor pool, community deck, indoor garage. 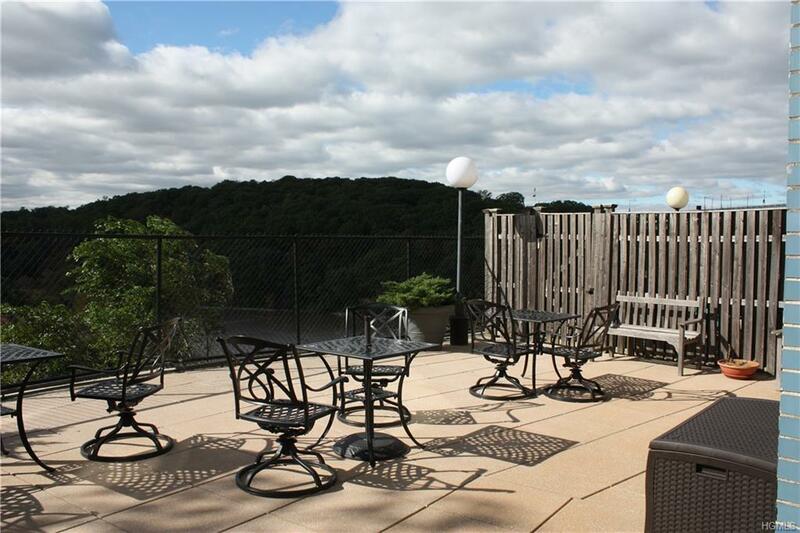 Close to Metro North (22 minutes to Grand Central), local and express buses. Near Kappock Street shopping area.